The Fire Utility Truck is a new City Fire set that has been released in January. 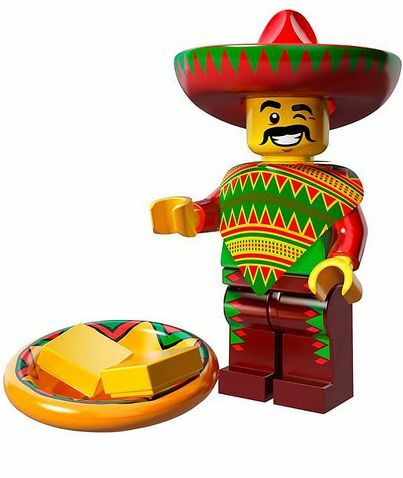 It has three hundred and sixty eight pieces and features a sturdy fire truck with a trailer, a satellite tower in flames and three mini-figures (a couple of fireman and a communication worker) with assorted tools that include axes, saws , a hammer and a screw driver. I like this truck! It’s not very big and makes me remind some vintage vehicles that were a bit taller that they were supposed to. But in this case, the height is clearly influenced by the higher suspension that possibilities the vehicle to surpass most part of the obstacles and reach the emergency. 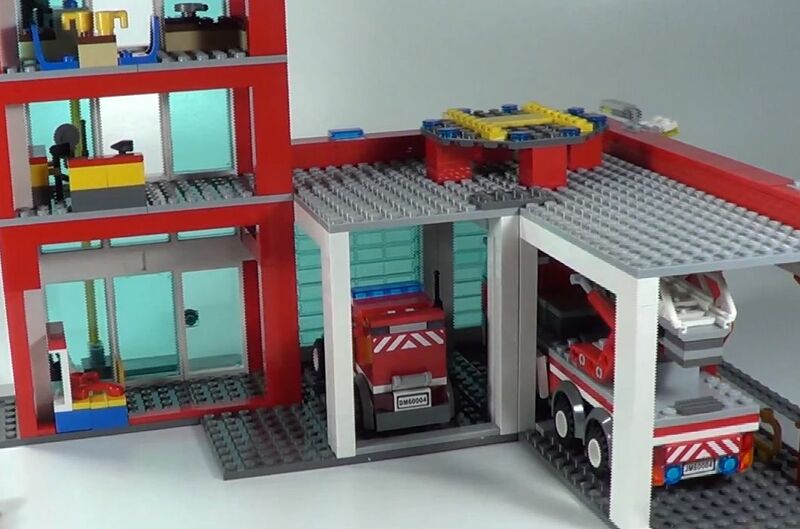 The Fire engine is a new City set that will shortly be available on stores. 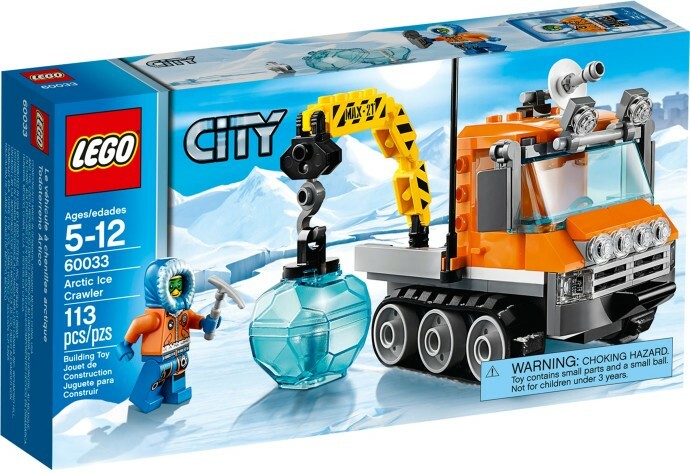 It brings three hundred and seventy six pieces and presents a long fire truck (perhaps the longest of the last years…) with a semitrailer, a small building on fire and three firemen with new suits and a lot of additional accessories. Let me tell you that I love this truck! Might not be the best to park inside the new fire station but it surely has some nice features to play with. At the front, the cabin is bigger than usual and has space, at the back, for a couple of additional fireman. It has glass all around with no doors or rear mirrors, and inside as you can easily see, the steering wheel is placed right in the middle. 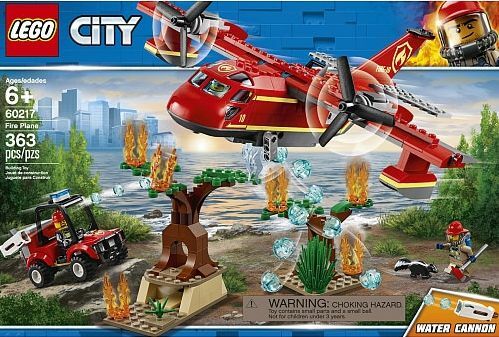 Here is a set which I would certainly buy, if I had space for an extra fire station. 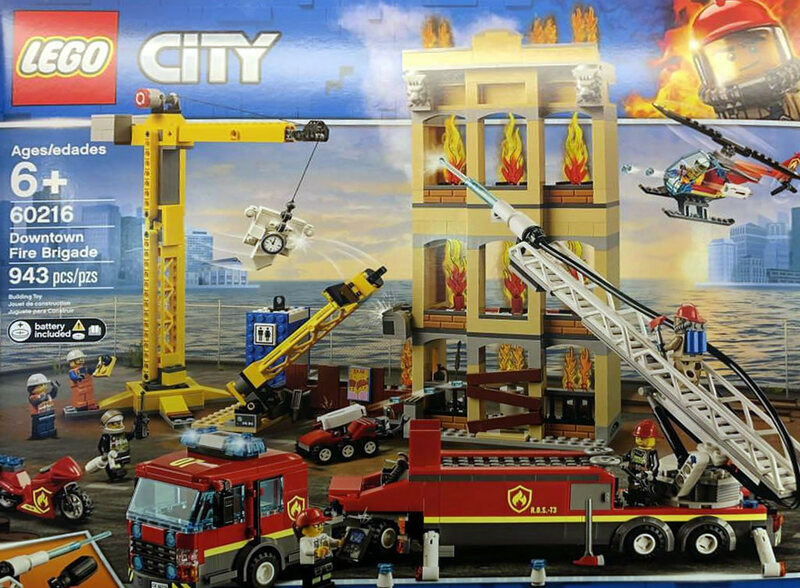 This new City set is the biggest fire station of the last years with nine hundred and nineteen pieces that features besides the big building, a fire rescue truck, a small car, probably for the chief, a small helicopter, six mini-figures (five fireman and a civilian) with lots of accessories and finally an unusual hot-dog cart that unfortunately seems to be on fire. The Headquarters is definitely fantastic. 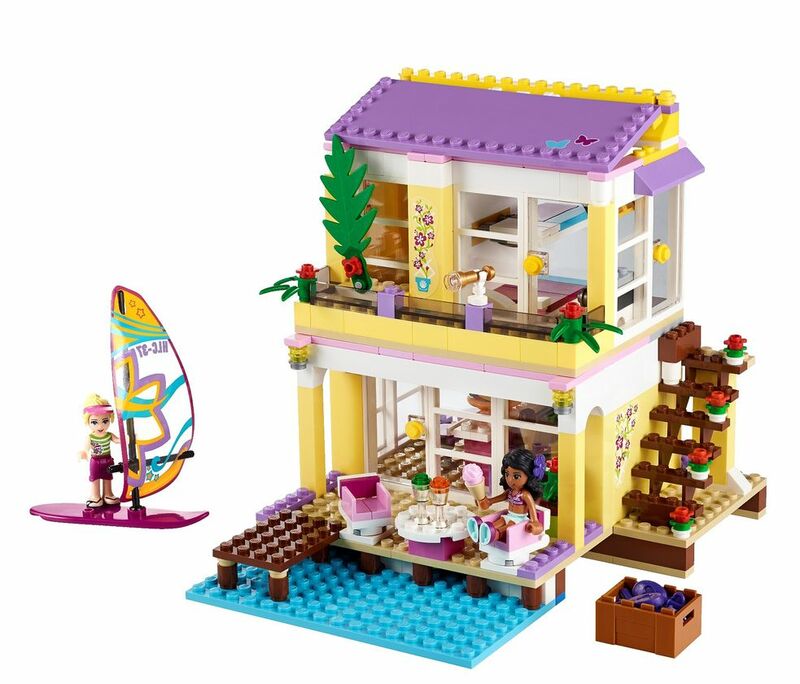 As you can see, it is constituted by three different elements, two garages of different sizes, one on each side and, in the center, the building with three floors.